In episode 2 of our podcast, we talk with Kevin about the Tick, from the blue superhero’s humble comic book beginnings to his recent series on Amazon Prime. 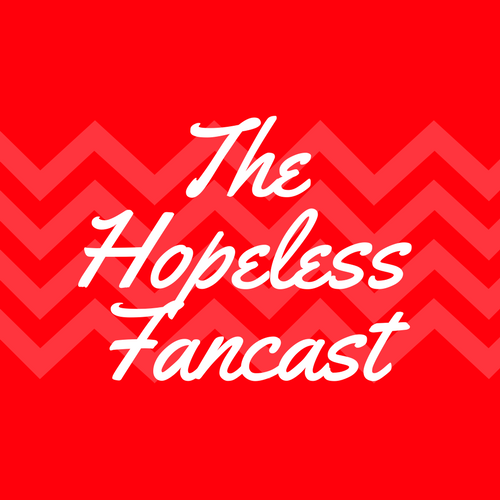 Welcome to The Hopeless Fancast! For our very first episode, we talked with Jesse, an electronic musician, about Twin Peaks! In our discussion, we talk about an article by David Auerbach, which you can find here.